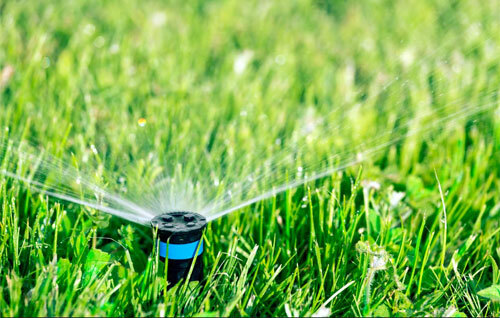 Every yard has different landscape maintenance requirements, but there are many landscaping services we offer continually to our clients in the New Hampshire area that are the same. Grandview Landscaping offers lawn care services in Londonderry NH and surrounding towns. Everybody wants their yards cleaned up as quickly as possible. Don't worry, we are prepared for that! Winter is the time to enjoy the landscape- from inside your house! 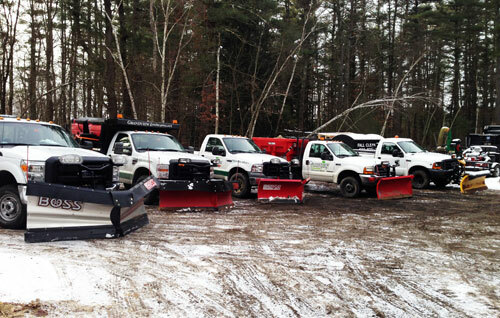 Landscapers in New Hampshire do one thing and one thing only during the winter. We plow snow... Lots of snow! Grandview Landscaping offers quality landscape maintenance service to its customers in Windham NH and surrounding towns. Our landscape maintenance division serves homeowners in Windham, Londonderry and Derry, Hudson and Salem NH on a regular basis. 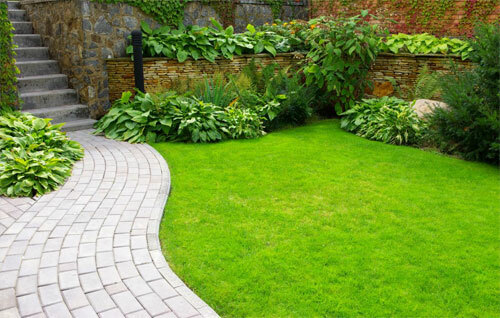 Ask about our landscape maintenance packages for the best prices on all of the landscaping services you need!